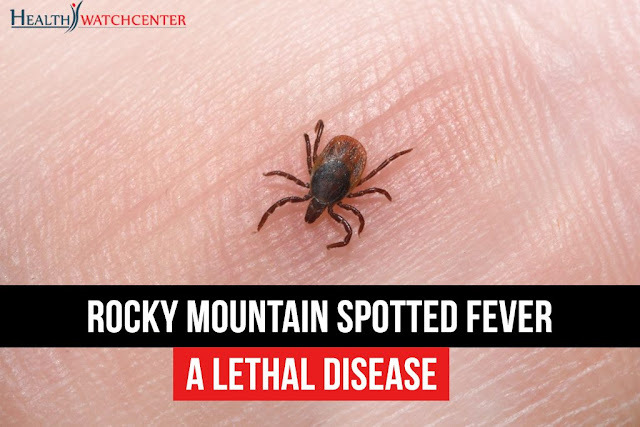 Rocky Mountain spotted fever, a tick-borne disease that can be fatal, is on the rise in Middle Tennessee according to health officials. A 20-year-old woman in McMinnville died last month after a five-week battle with the disease. There have been roughly 500 cases statewide this year, including two dozen in Davidson County. The disease is carried by ticks and causes flu-like symptoms: Fever, rash, headache, nausea, abdominal and muscle pain. Symptom develop between two days and two weeks after the bite. Health officials recommend wearing insect repellent and checking for ticks after trips outside. Pets should also be checked for ticks, as they can bring them indoors. Ticks should be grabbed firmly and pulled straight out, rather than squeezed or twisted.